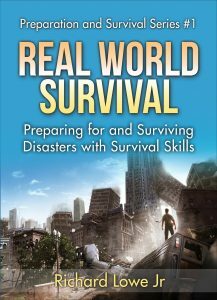 Who would have guessed that a few boxes of trash bags can help you survive a disaster? Think about it. Where do you go to the bathroom when there is no running water for the toilet? Imagine there’s been an earthquake, but not the huge “big one” everyone’s been terrified of for decades. Just a medium sized, scare the hell out of you shaker. You survive just fine and everyone in the area is doing fine. Sure, the power is out and there is no gas, but you’ve got some supplies and it’s only a matter of time until the utility companies come around and fix things up. But now you notice that there is no water coming out of the tap. You are prepared and have a dozen five-gallon bottles of water in the garage. You think you have it all covered. That is, of course, until you notice that the toilet doesn’t flush. You think it’s not a big deal, until the power is out for a few days and the bathroom stinks to high heaven because the waste has no where to go except sit in the toilet. Insects are crawling all over the place and your home is becoming more and unlivable, even though there was no damage at all. Include trash bags in your survival kit; if the water is out you’ll need them. What this allows you to do is line the toilet with a bag. You “use the facilities”, then close up the bag with one of those twist-ties, and put that inside another trash bag. Now you can safely store your waste practically anywhere for as long as needed. 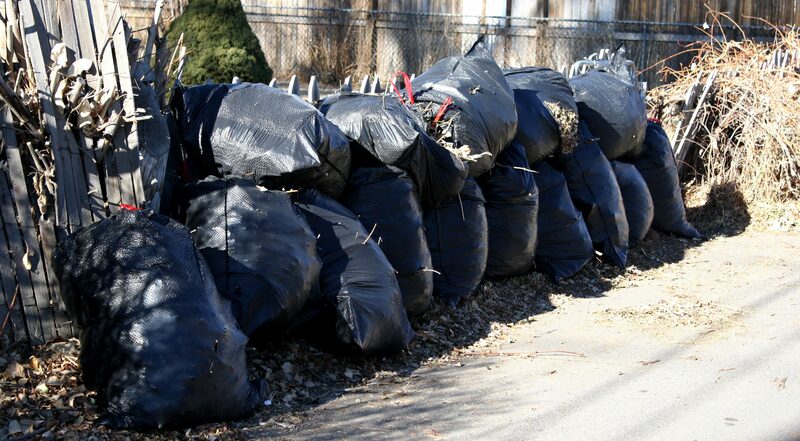 You can pile the bags up in a big trash can or bin, or simply stack the bags in the back yard. When the disaster is over and done and trash service is resumed, the bags just get hauled away. Naturally, you can also use those handy garbage bags to clean up other debris such as broken glass, used medical supplies, food containers and so on. Without trash bags, debris and feces pile up, smell bad, attracts insects and other pests, and spread disease. By keeping a few boxes of trash bags in your survival kit, you have improved your chances for getting through the days after a disaster. Sometimes being prepared really is that simple. A Hurricane is Coming! What Do I Do?